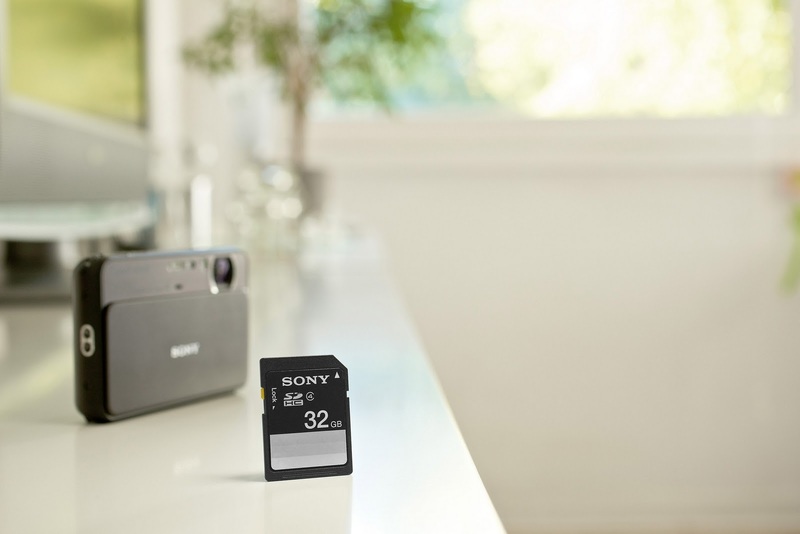 Dubai-UAE: 23 January, 2011 - Sony Gulf today announced the launch of its new SDHC Memory Card Class 10 storage cards, equipped with greater data transfer speeds and enhanced image recovery abilities to protect photographers and videographers’ precious memories. Blending quality, reliability and performance, the SDHC Memory Card Class 10 features software for recovering accidentally deleted pictures. It also enables fast data transfer of up to 22MB/s that is ideal for burst shooting with a DSLR or shooting large-sized HD movies. 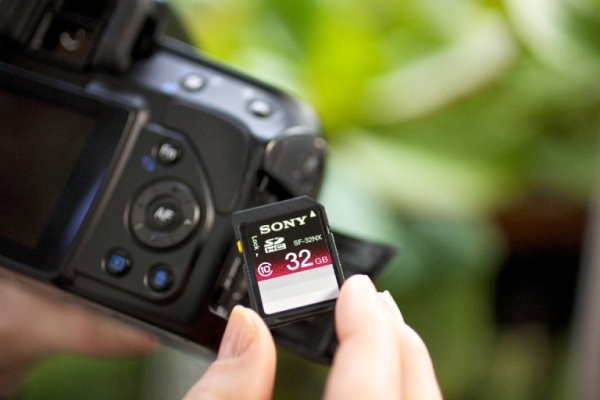 The SDHC Memory Card Class 10 protocol makes the card ideal for sports and action photography in burst shooting modes, as well as the stable recording of large HD videos. The enhanced performance allows users to quickly transfer storage-intensive high-resolution photos and videos from the card to a computer. Data recovery is also fuss-free as the SDHC Memory Card Class 10 is compatible with the Memory Card File Rescue Ver. 3.0, the world’s first AVCHD supporting file rescue software. Available as a free download, users will find the recovery software a lifesaver as it enables the easy retrieval of photos, music and movies that were deleted by mistake, with a 90 per cent success rate on average. Playback of movies and photos stored on the SDHC Memory Card Class 10 are easily powered when the card is used together with the MRW-F3 memory card reader and connected via USB to a television or Blu-ray player. The SDHC Memory Card Class 10 will also permit the download of x-Pict Story™, a free and easy to use software that lets users create and share slideshows of their favourite pictures and music. Featuring storage capacities of 8GB, 16GB and 32GB, the new SDHC Memory Card Class 10 are currently available in all leading electronics’ outlets in the Middle East. Its really happy to see memory card of class 10 with great speed. Thanks for sharing this info with us.